Children’s Hospital Los Angeles runs the largest program on the west coast for newly diagnosed brain and spinal cord tumors. Our highly experienced surgeons provide precise surgical solutions for neurological disorders, cancer, craniofacial issues, spinal disorders and more. 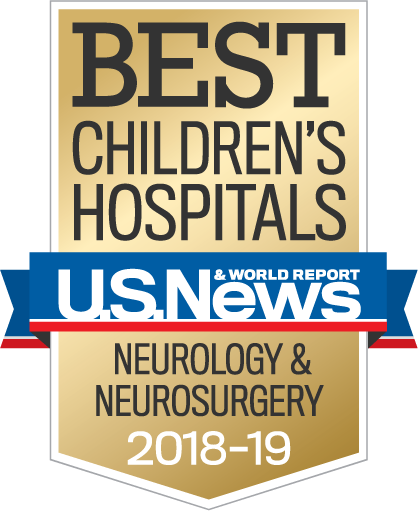 Our surgical outcomes and safety record exceed those of our peer institutions, and we perform the highest pediatric neurosurgical volume in Southern California. The Division works hand-in-glove with Neurology programs to ensure that surgery is a safe and effective treatment choice for children. Our surgeons provide the full spectrum of neurosurgical solutions, and also work closely with the Divisions of Hematology, Oncology and Blood and Marrow Transplantation, Plastic and Maxillofacial Surgery, Neonatology and more. Our highly trained faculty neurosurgeons provide the full spectrum of pediatric neurosurgical procedures, from tumor removal to solutions for epilepsy and neuromuscular disorders, to our unique approach to deep-brain stimulation, which is unmatched internationally. Parking is available for Hollywood Presbyterian/Queen of Angels Hospital. Entrance to this parking structure is on Fountain Street, 1/2 block east of Vermont Avenue.